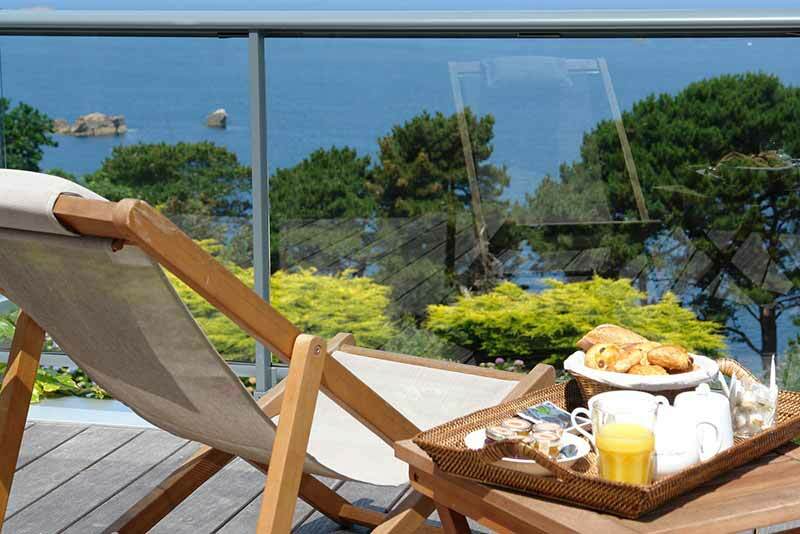 Reserve in advance your stay at Les Costans hotel and get 20 % discount for any reserved stay at least 30 days before your arrival. price or promotion. This offer in prepayment of 100 % of the price of the stay at the time of the reservation. It is not cancellable, not modifiable, not refundable. * Special offer only for our direct clients, non cumulative with any other promotion, non avalaible all the year. Applicable on room rate.